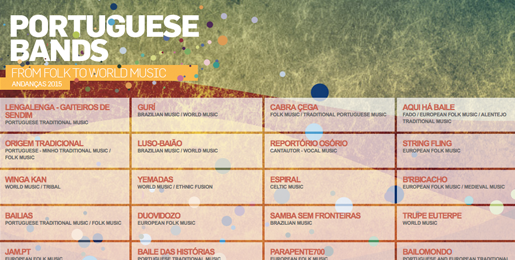 Throughout the month of October, PédeXumbo travels to various international music fairs and exhibitions to promote music projects which participated in the latest edition of Andanças, and to share them with promoters, music programmers and agencies from all over the world. 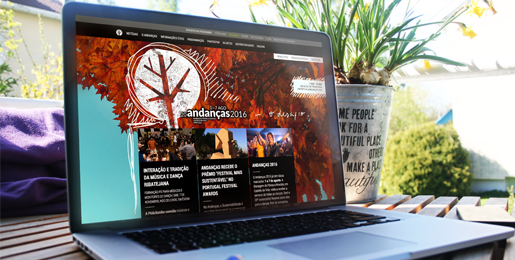 The new Andanças web-site is online! 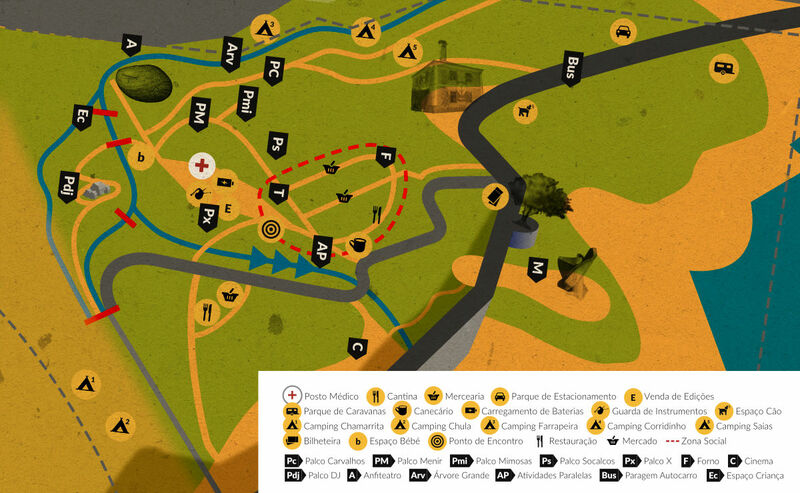 At this new address you find all information on the next edition of the festival. 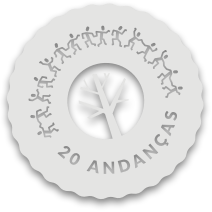 Also visit the Facebook page of Andanças, sign up for the event Andanças 2016, and stay up-to-date with the latest news! 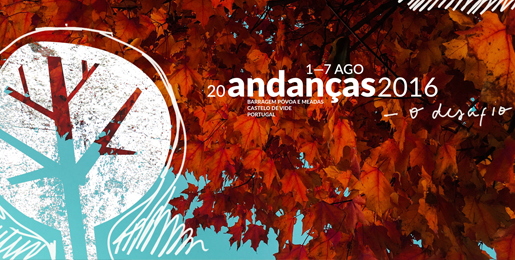 From 1 December to 15 January the call for applications to the artistic program of the Andanças 2016 is open. The Challenge is the theme! Considering the intense social, cultural and political transformations we are presently facing and seeing Andanças as a space for expression and experimentation, we challenge artists to submit their proposals for different program areas — music, dance, theatre, circus, visual arts, video-art, cinema, artistic installations, etc. — but also for activities for personal development, which integrate cooperation and sustainability and present innovative ways of expression. Stay tuned! More informations soon.